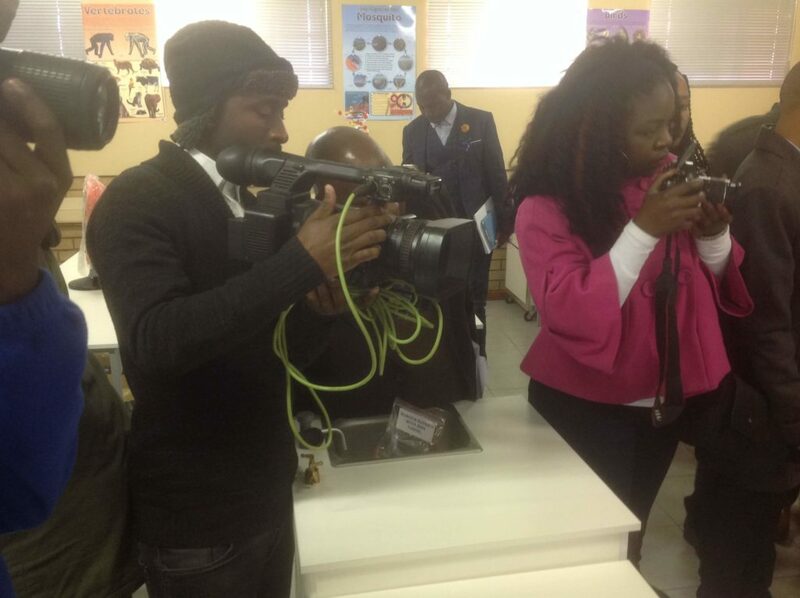 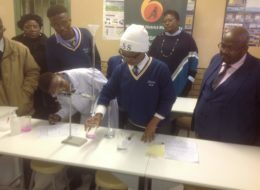 Overport based Conlog invest in a “state of the art” Science Laboratory at Lodirile Secondary School in the West Rand …..
Learners at Lodirile Secondary School in the West Rand, which actively promotes the study of science at the school, and who have up to now had to imagine experiment outcomes because of the lack of a laboratory and science resources are now able to see the real thing, thanks to the sponsorship of a “state of the art” Science laboratory by Conlog. SA’s quality of maths and science education failed to impress for the second year in a row, as the country was ranked last among 140 economies on the World Economic Forum (WEF) Global Competitiveness Index for 2015-2016. With this uppermost in their mind, Conlog (Pty) Ltd, a 50 year old Durban-based Company which is the world’s leading metering solutions provider to utilities and municipalities are determined to change this through providing learners the best possible resources with the objective to improve results” said Mondli Gina, the Transformation Manager of Conlog. 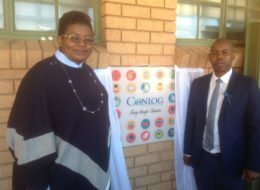 Under the management of Conlog’s Socio-Economic Development (SED) committee an amount of R330 000.00 was provided to fund this project. 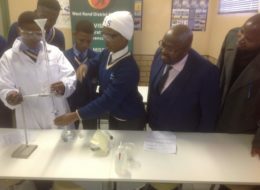 “At a time when Maths, Technology and particularly, Science education has become a national imperative, it is most heartening to find Lodirile Secondary School, a school which is extremely enthusiastic over Science. 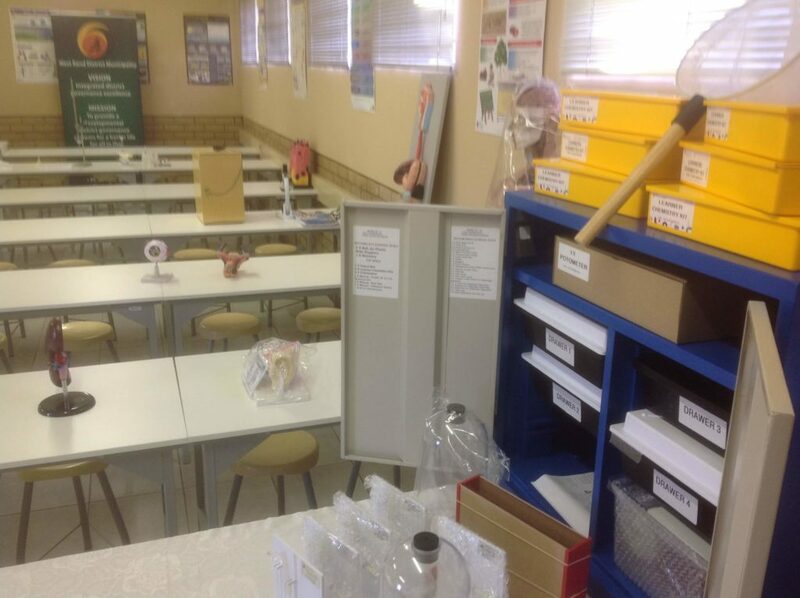 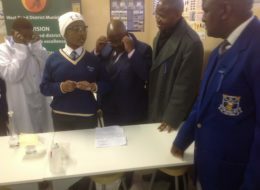 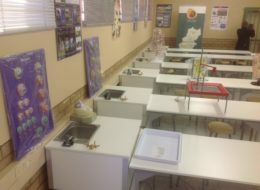 It is sad, however, that in spite of this forward-thinking approach, the school lacked the basic facilities necessary to ensure that its learners have every opportunity to excel and were unable to benefit from actually conducting experiments in order to better grasp such obviously difficult scientific concepts.” added Mr Logan Moodley, CEO of Conlog. 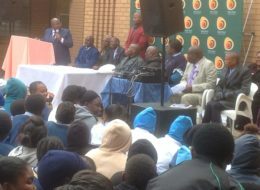 Mr King Jiyane, Principal of Lodirile Secondary added that “Regardless of the challenges this school faces, this is a school which simply refuses to buckle and slip into the mire of mediocrity because of its situation and location. 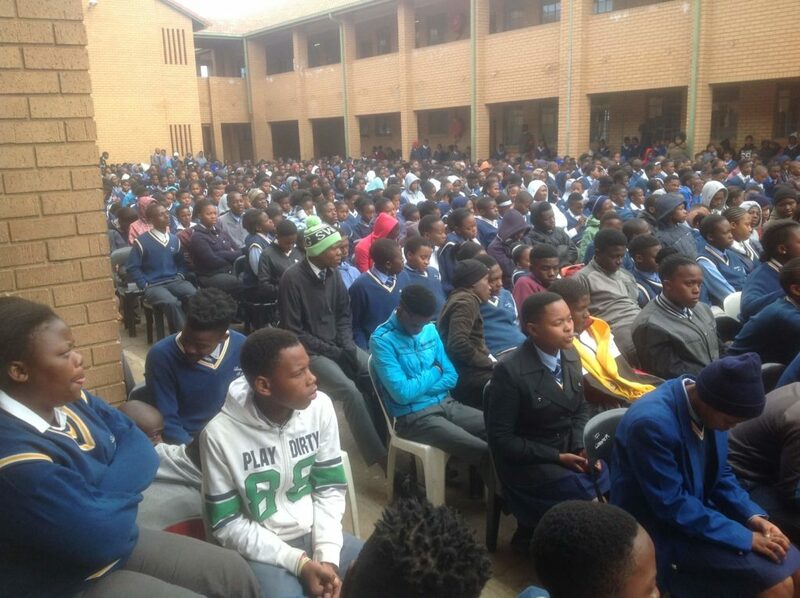 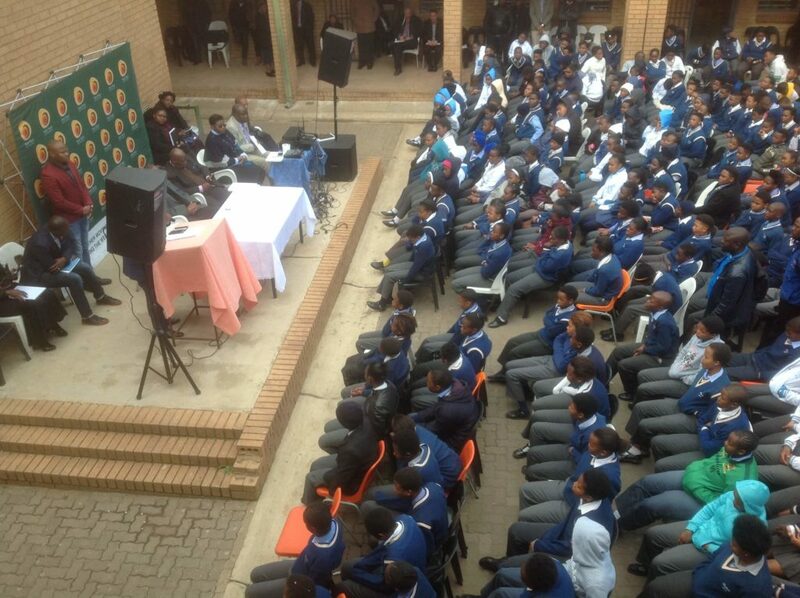 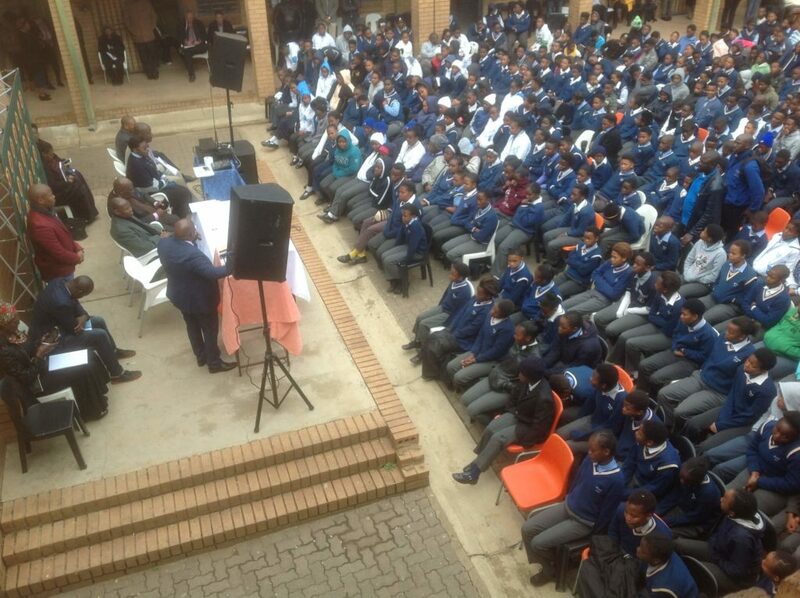 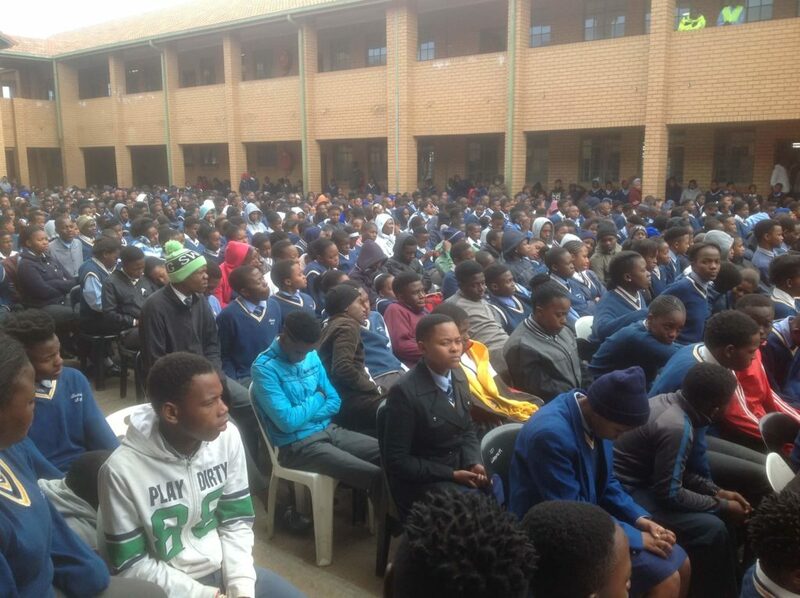 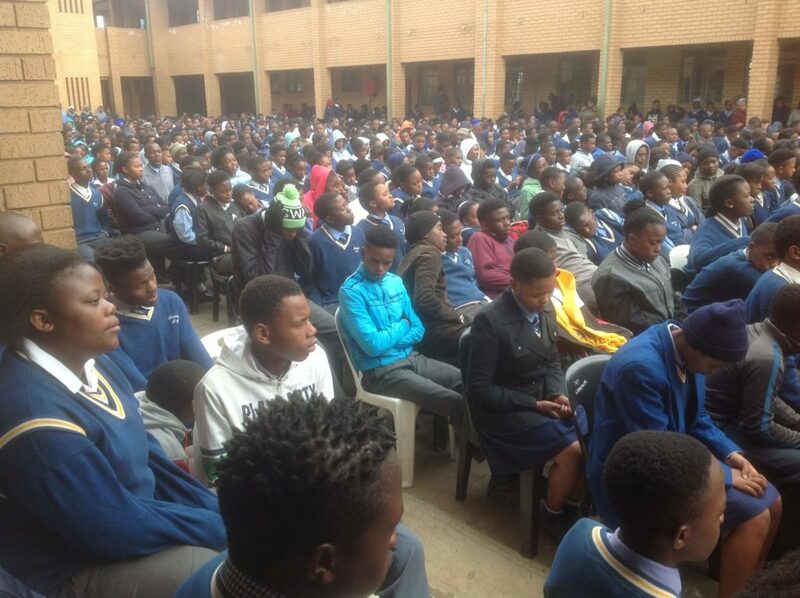 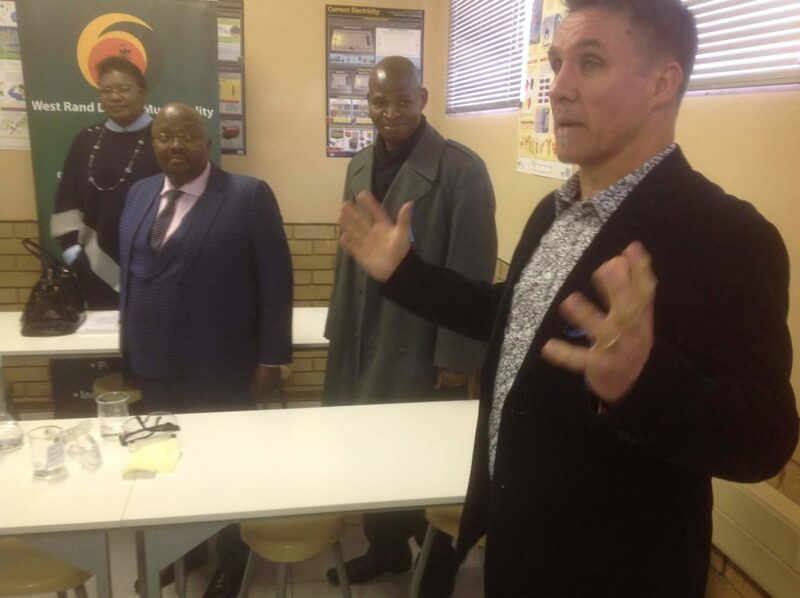 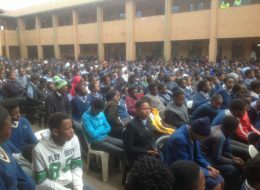 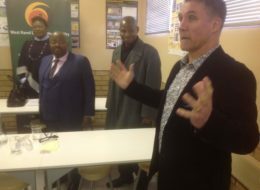 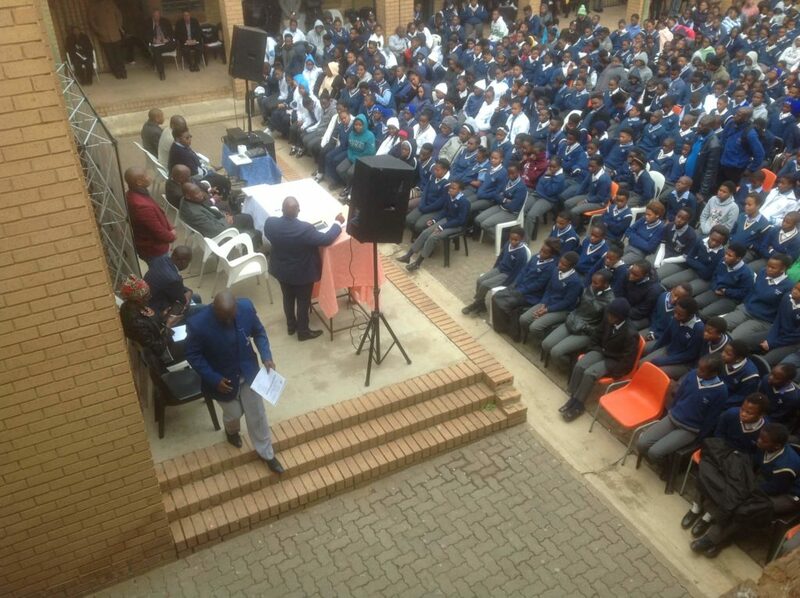 This is a school with the initiative, resourcefulness and courage to rise above its difficulties and we have introduced a range of science and maths programmes to improve the educational ability for the benefit of our learners and for the past five years we had an average pass rate of 90%”, added Jiyane. 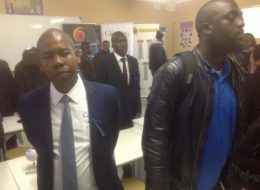 West Rand District Executive Mayor, Councillor Alderman Boyce Maneli who attended the historic opening and was the keynote speaker said that “We hope that this science laboratory will help to improve the performance of our learners in Science subjects at our school. We appeal to all of you and the local community to take care of these resources as it is an investment in the future of our community. 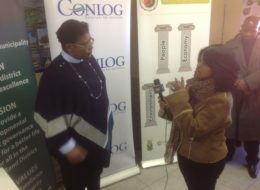 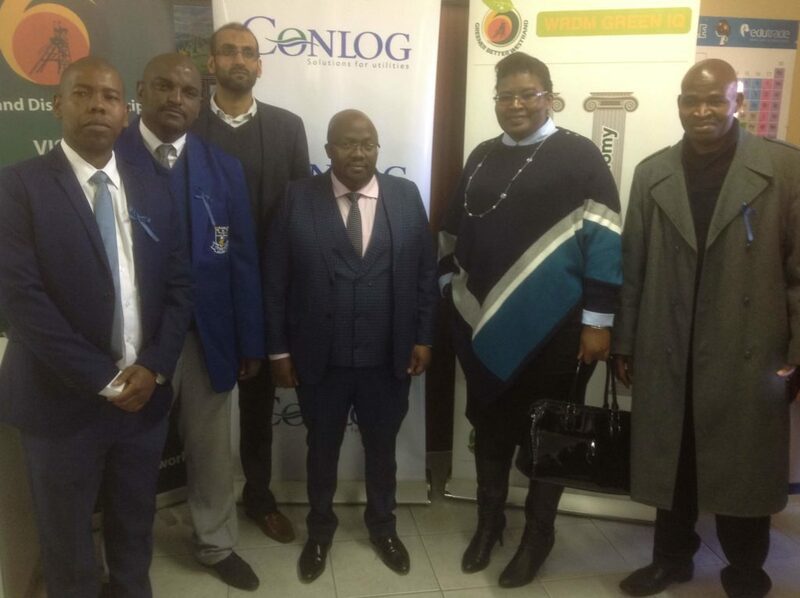 Corporate South Africa has a critical role to play in this process and we are proud that Conlog has partnered with the West Rand Municipality and chosen Lodirile Secondary School to be a part of this noble initiative” said Councillor Boyce Maneli. According to Mr Louis Taylor, Director of Partnerships in education, “the Department of Basic Education (DBE) is highly appreciative of the contributions made by business in order to improve the quality of education in less privileged communities. The DBE welcomes this initiative by Conlog and we will ensure that the Science Laboratory donated by Conlog will be optimized by the school. 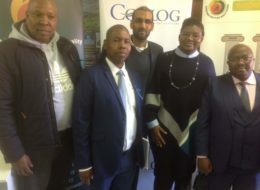 The project was coordinated and managed by Ahmed Motala of the New Africa Education Foundation, an NPO that has partnered with Conlog and the Department of Basic Education (DBE) to roll out other projects at previously disadvantaged schools.